It is said that nobody can predict the future almost an year back Japanese car maker Honda Motors was struggling for retaining its position in Indian car market, and just with a move in form of new Honda City the fortunes of company changed dramatically. According to reports if sales of company continues at the same speed soon it will be in position to replace home grown company Mahindra & Mahindra from third largest car manufacturing company within the country. It is a universal truth that due to declining share of its highly acclaimed sedan Honda City it was difficult for Japanese car maker to retain its position in Indian car market. On the other side due to introduction of diesel variants by major car makers and increasing prices of fuel company was facing tough competition from major car makers. It was the time when company opened its trump card and introduced a new sedan Honda Amaze with diesel variant, it was the time from where company’s fortune started changing. 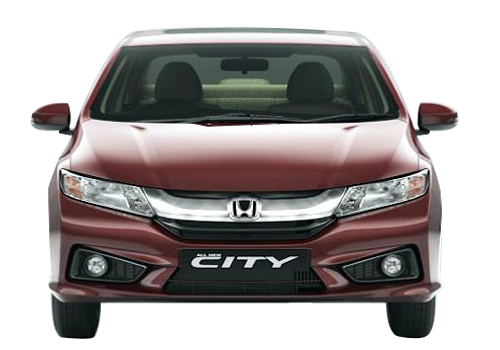 Then came the all new Honda City with diesel variant after which there was no look back for company. Although there has not been any official survey conducted by company in this regard but according to various financial news sources it is speculated that Honda is selling out 18000 to 20,000 units in market every month. On the other side M&M is selling out 19,000 units every month, and going through these sales figures it is assumed that if Honda Motors continues in selling at the same speed soon it will over take M&M. 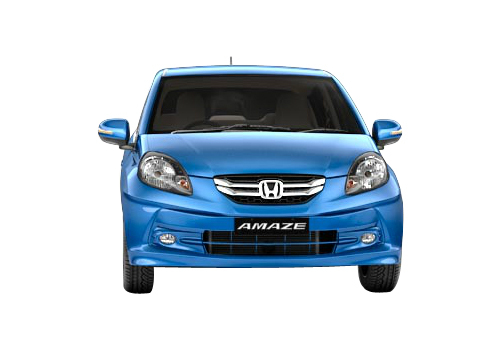 Click here to know about features offered in Honda Amaze and here to know about features offered in Honda City.